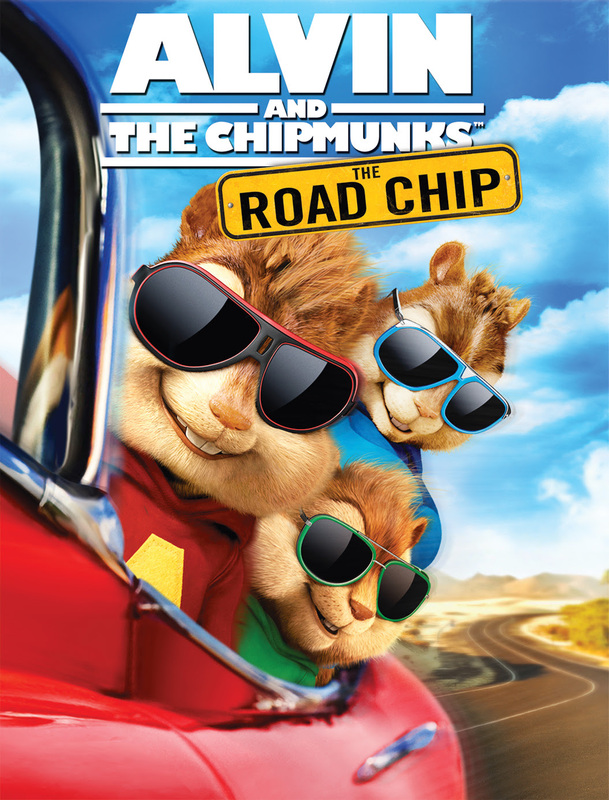 It is that time again, for a new Alvin and The Chipmunks movie. This time, we follow the hilarious antics of our favorite singing woodland creatures as they go cross country to save their friendship- or is it their family? This movie is meant for the little ones in the audience and as such, the story line is easy to follow. Dave, the Chipmunks manager/father figure, is enjoying time with his new girlfriend Samantha, and they go on a trip to Miami. 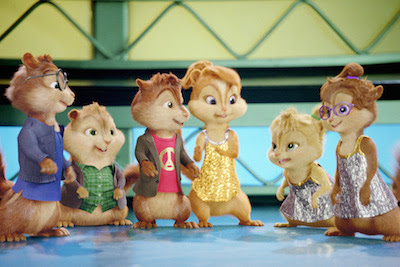 The chipmunks suspect there are other plans afoot, an engagement and try to foil Dave’s plan. Their main issue with the engagement is having Samantha’s son Miles in their lives. Not a nice kid. In an increasingly chaotic adventure, the Chipumks and Miles team up to get to Miami and work together to bring Dave and Samantha apart. In the process, they all learn about working together and get closer then expected. My son loved this movie. He likes the songs, and the Chipmunks TV show is one he has always enjoyed. 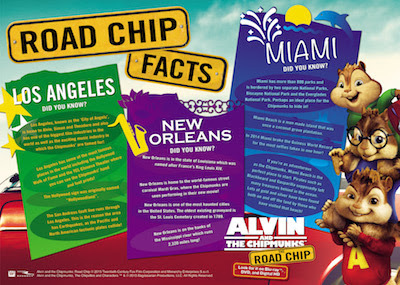 Alvin also enjoyed taking a “Road Chip” of his own with us to NYC. He had so much fun with my son as we traveled around, and explored some of the most fun spots and famous places in the city. 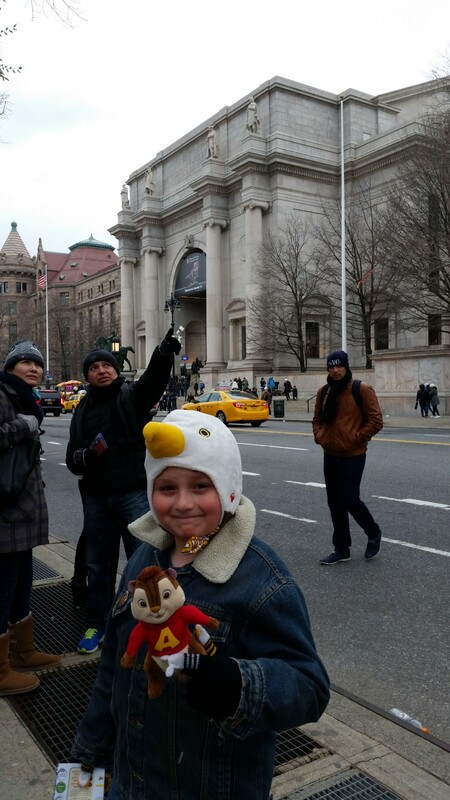 Here he is at the Museum of Natural History. 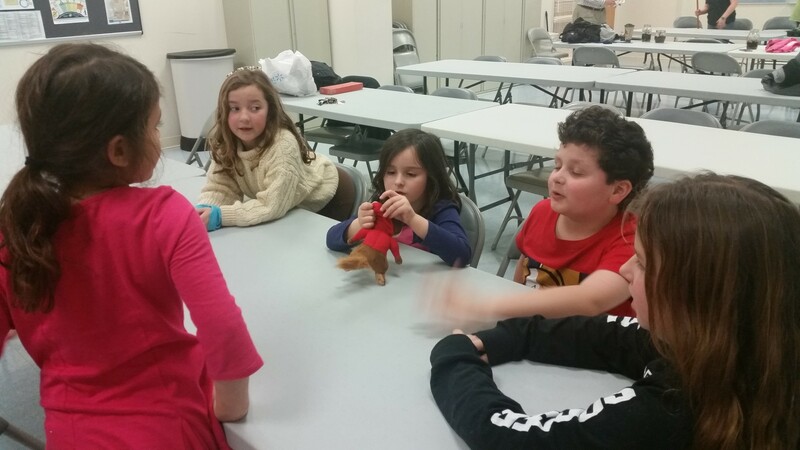 He joined us at our 4H Club meeting. 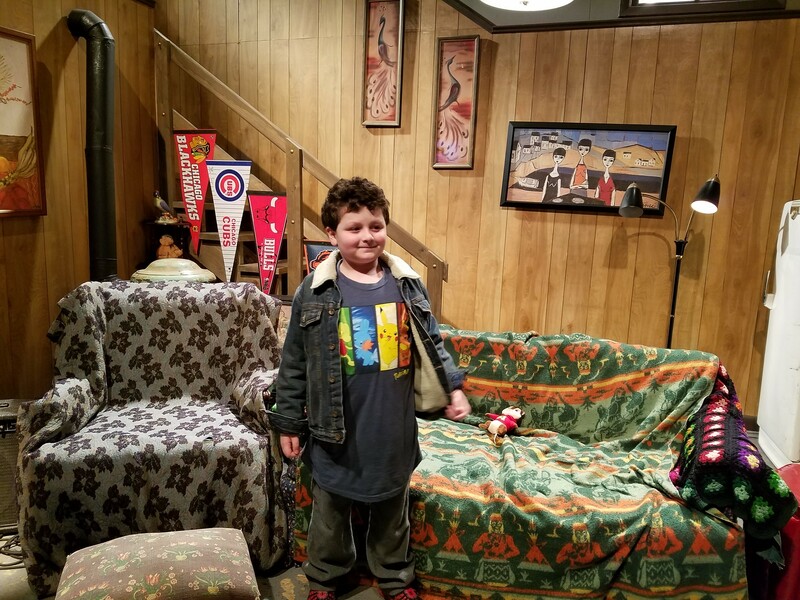 He enjoyed sitting on the iconic “Wayne’s World” couch and set at the SNL Exhibit- still open and worth the visit! 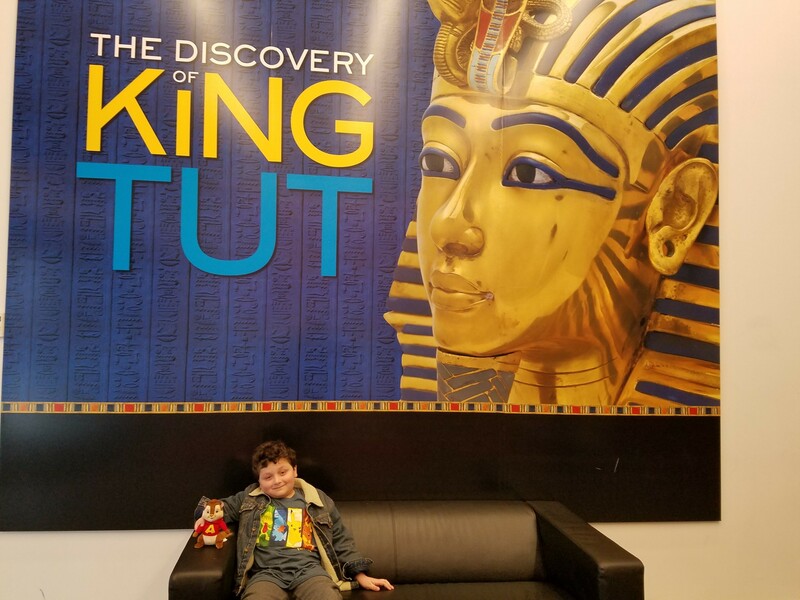 He saw the majesty that was “King Tut” at the pop up exhibit- so much gold! He was just blown away, ha. 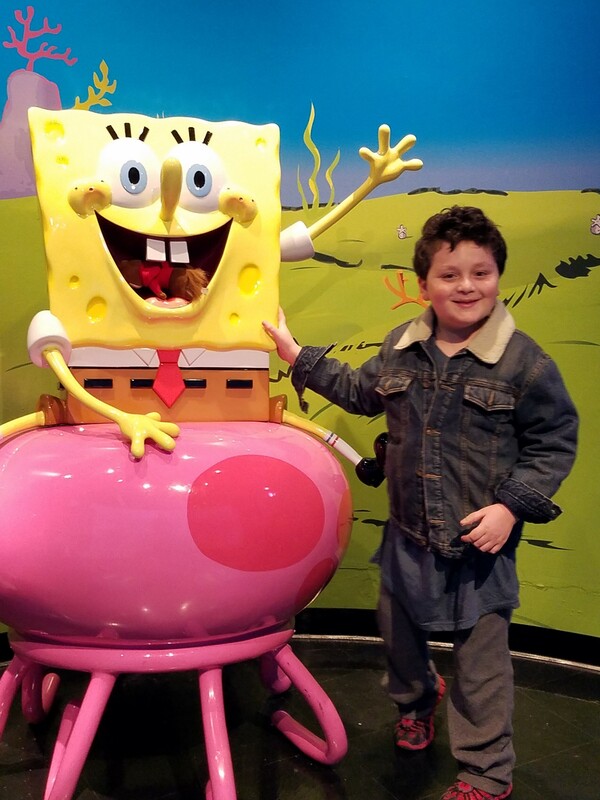 Sadly, he was eaten by Spongebob Squarepants at Madame Tussauds. It was a dark, tragic day. One of you an win a DVD of your own- please feel free to enter to win by using the RC form below. Good luck! Ends May 4, 2016. This would be for our whole family to watch together. My Granddaughter would love this movie! I would make this a family gift since we all love The Chipmunks! Thanks so much for the opportunity! I would give this to my 6 year old. Btw, it says the link to your youtube channel doesn’t exist. I would give it to my family. I think it would be a fun movie to watch together. I’ll give it to my nephew. I would give it to my niece and nephews. Thank you for the chance to win! I would give this to my daughter. Thanks for the giveaway! I would give this to my son. I think I would enjoy watching it too. I would give it to my family so we can enjoy our family movie night. I’ll give it to my daughter. I would give it to my son and daughter! I would give this to my granddaughter – it was the first movie she got to see in a theater. I would be giving this to my niece. I would give it to my nephew he would love it!